Hints of lemon shortbread, fresh apple and white flower unfold on the nose of this delicately honeyed wine. 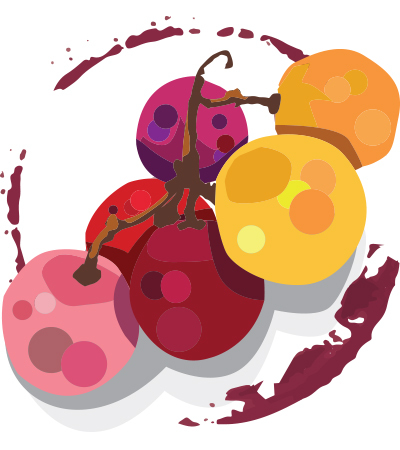 On the palate, sweet white-peach and yellow-cherry flavors run just a shade off dry. Easy going and fresh, it finishes long, with a streak of tangerine acidity.